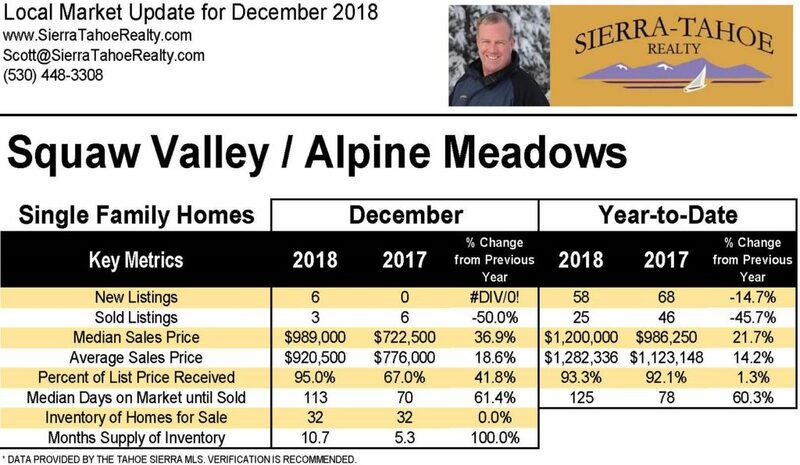 Squaw Valley / Alpine Meadows single family home statistics show a fewer number of sales for both December and year-to-date. 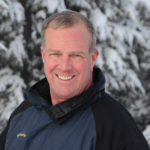 The higher median price is skewed by higher price-point transactions. The low 2017 Percent of List Price Received also skewed by one home listed for $2,150,000 selling for $1,750.000.